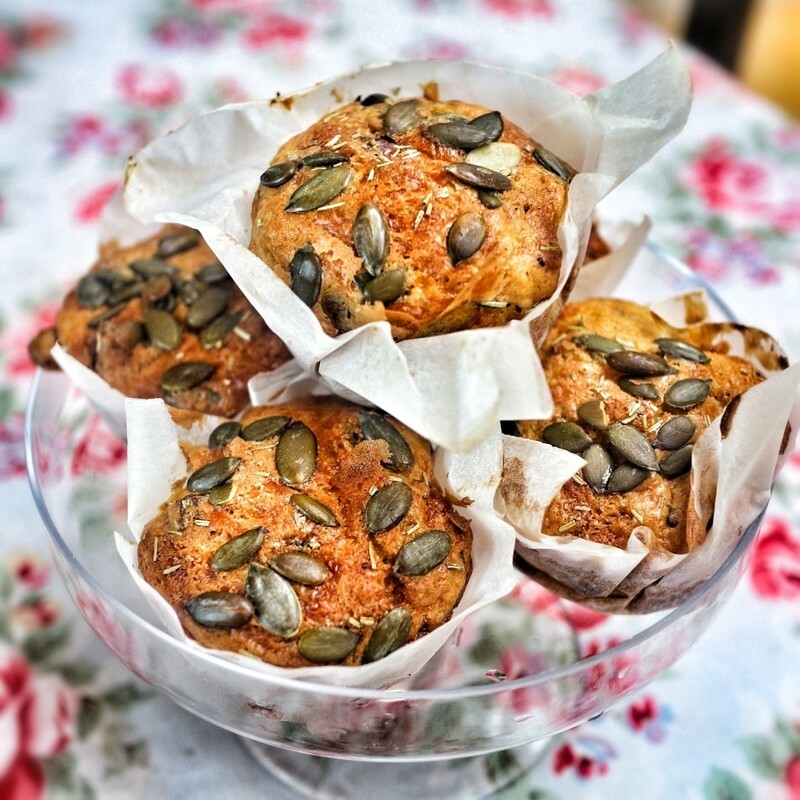 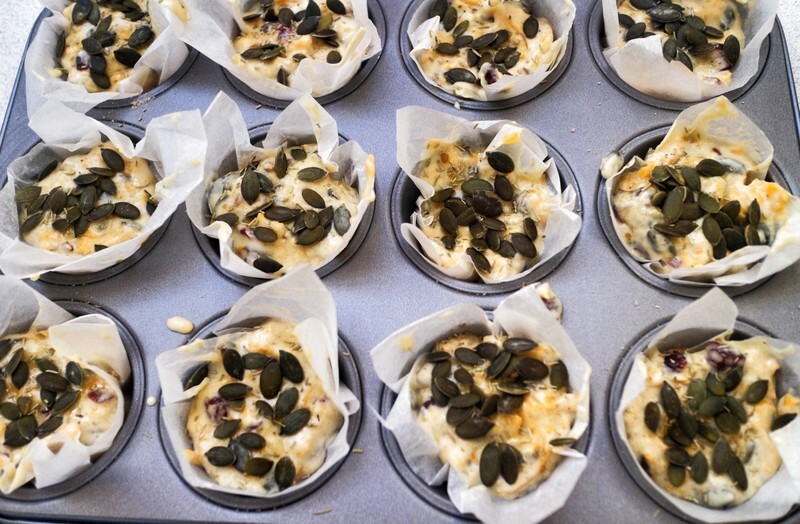 These hearty savoury & sweet muffins are perfect for breakfast or eating on the go! 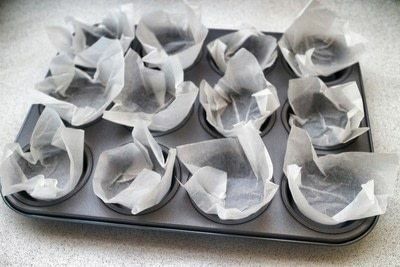 Cut parchment squares for each of your muffins and shape them into a baking tin. 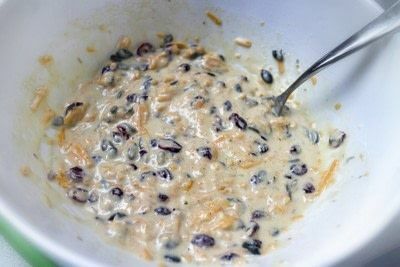 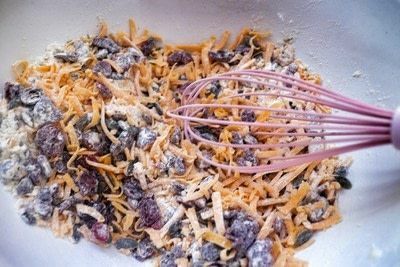 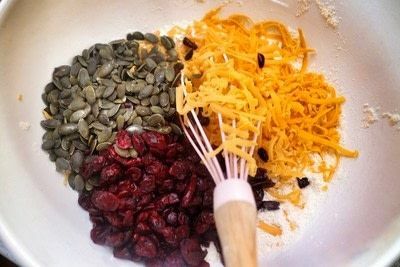 Add the grated cheddar cheese, cranberries, pumpkin seeds. Whisk together with the dried rosemary. 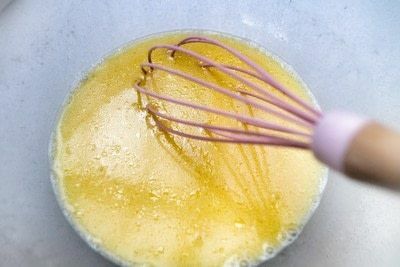 Whisk together the milk, melted butter and egg in another bowl. 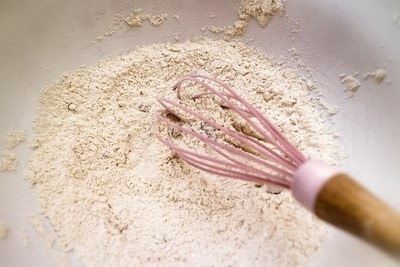 Mix together the two mixtures. 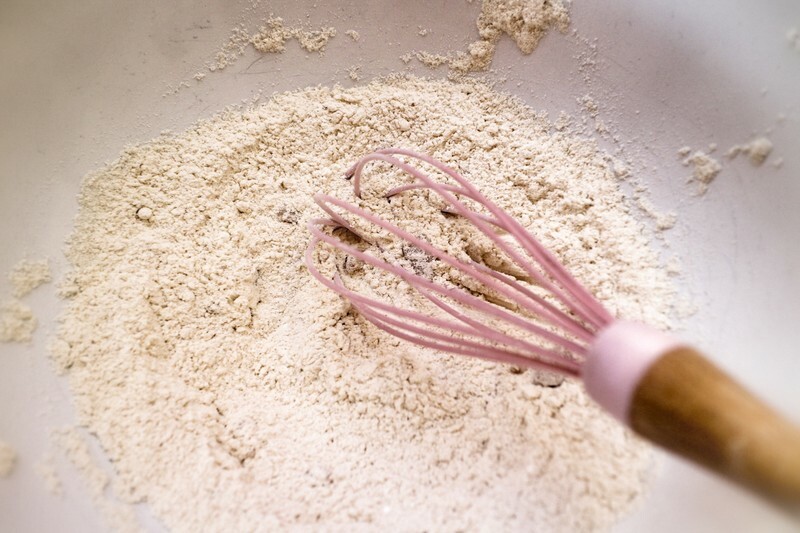 Spoon the batter into your baking cases. Sprinkle the top of each muffin with a little brown sugar, pumpkin seeds and some more dried rosemary. 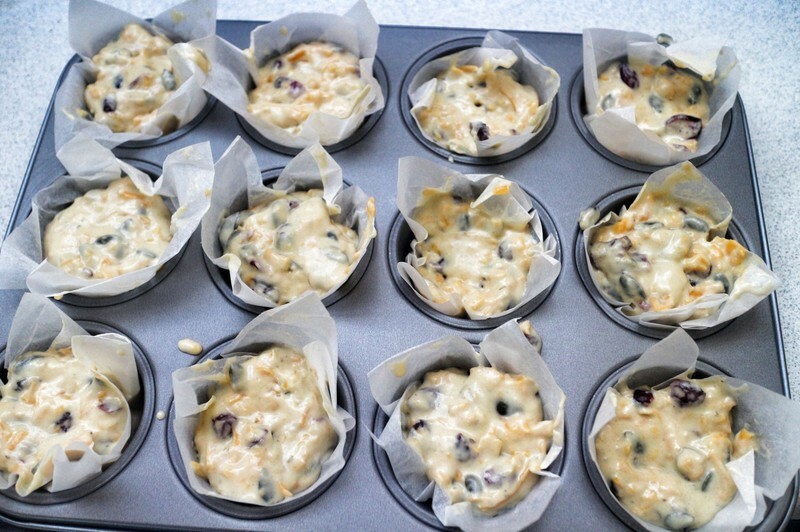 Bake in the oven set to 180'C for 30 minutes until golden.